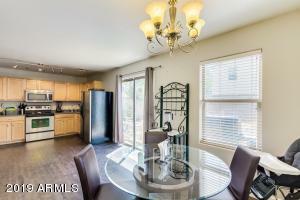 Meadow Vista Homes for Sale & Real Estate is located in North San Tan Valley, AZ. The community is comprised of 1 and 2 story homes with various design and style differences. Homes range from 1000-2300 and are built between approximately 2004-2005. Community Features: Children’s Playground; Clubhouse/Rec Room; Community Pool. Association fees as of the date of this article are approximately $65-$95. 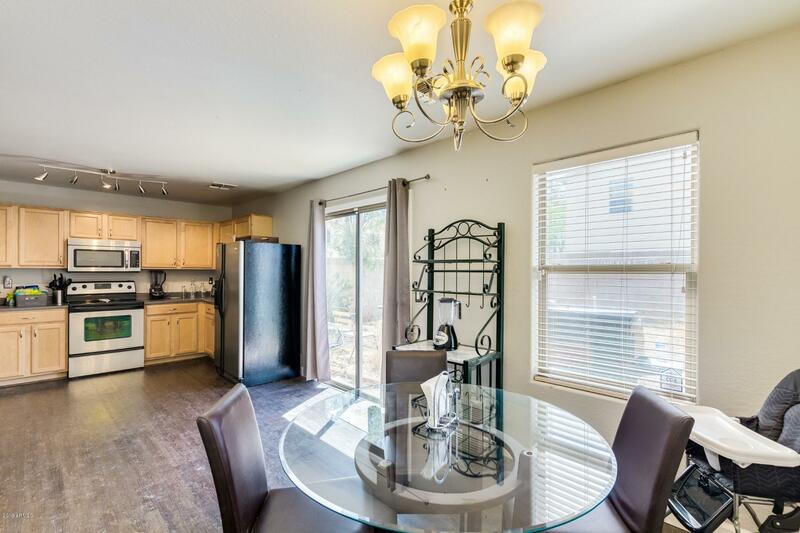 Within close proximity to employment centers and shopping. Call RCP for showings or search assistance. 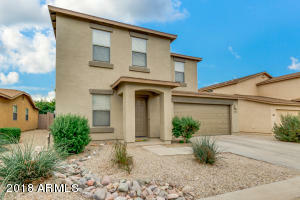 RCP is your local Arizona Real Estate Agent.